Ozzy and Sharon have defied the odds. 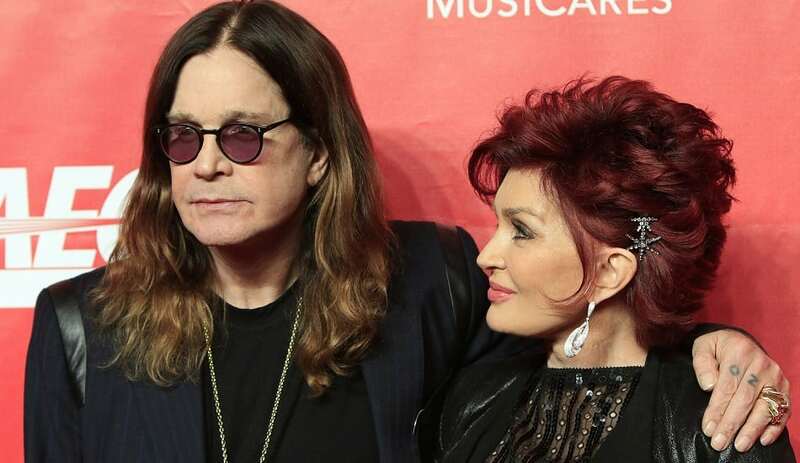 While most rockers can hardly maintain a relationship, the Osbournes have been married for an unbelievable 36 years. How did they meet? Sharon’s father, Don Arden, was the manager for the group Black Sabbath when she met frontman Ozzy Osbourne in the early ‘70s. By 1979, Ozzy was a solo act and Sharon was his girlfriend and manager. They stayed together ever since.